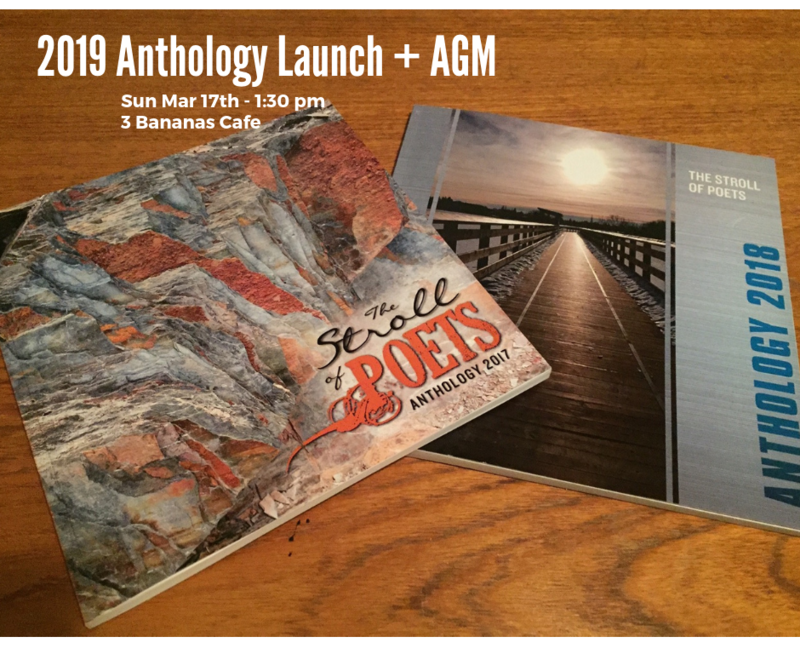 Join us this Sunday, March 17th @ 3 Bananas Cafe (9918 – 102 Ave) for the Stroll of Poets Annual General Meeting (AGM) and the launch of our 2019 Anthology! Registration starts at 1:30 pm with the meeting starting at 2 pm. Membership renewals and donations to the Stroll will also be accepted that day. In an effort to conserve resources the AGM documents are available here. Please download and print personal copies to bring. 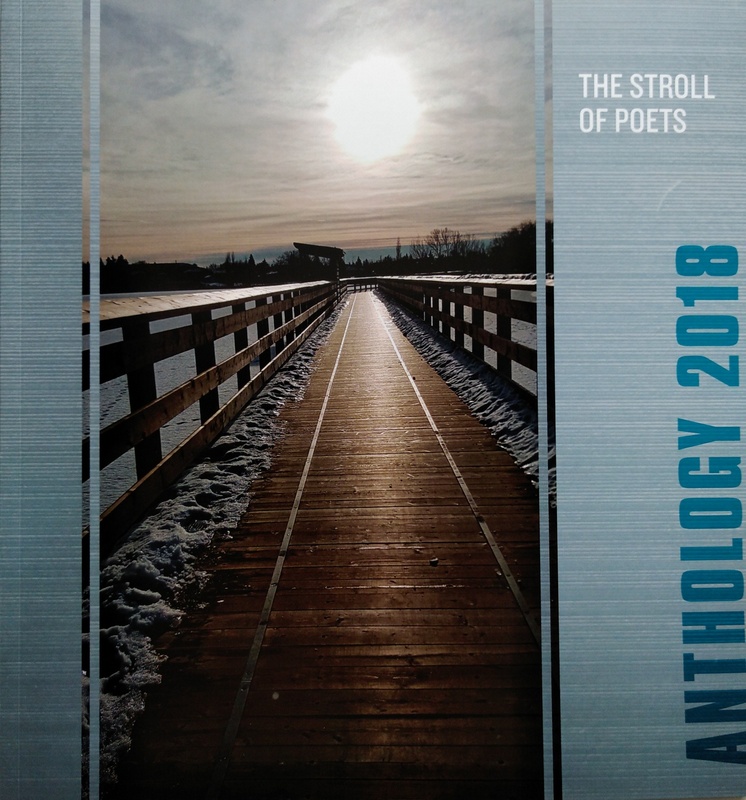 Submit to the 2019 Anthology! Check out the Anthology page for submission criteria and guidelines! 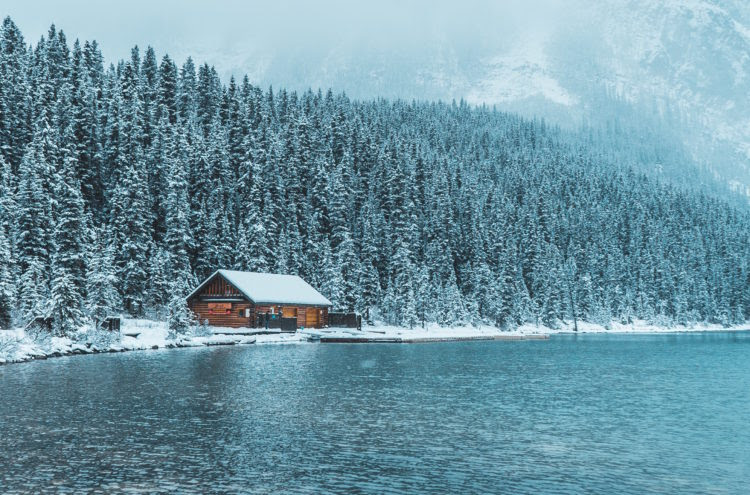 Poems and cover art are due January 15, 2019! Ven, come, El Día de Los Muertos nears. Light your bonfires, hang your lanterns, prepare your masks. 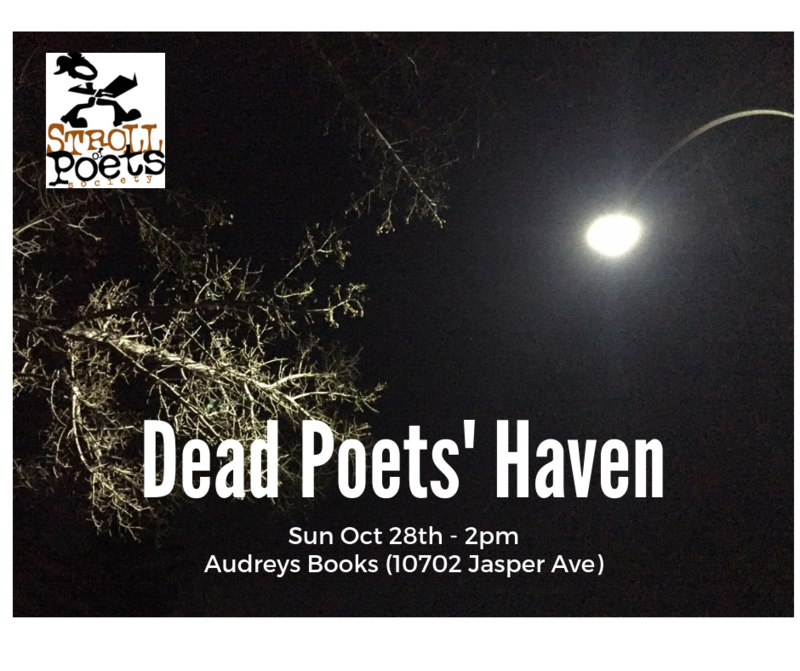 We are set to gather for an afternoon of verse written or inspired by poets who have passed. An open mic awaits. Do not be afraid. Spirits may haunt but will not stay.